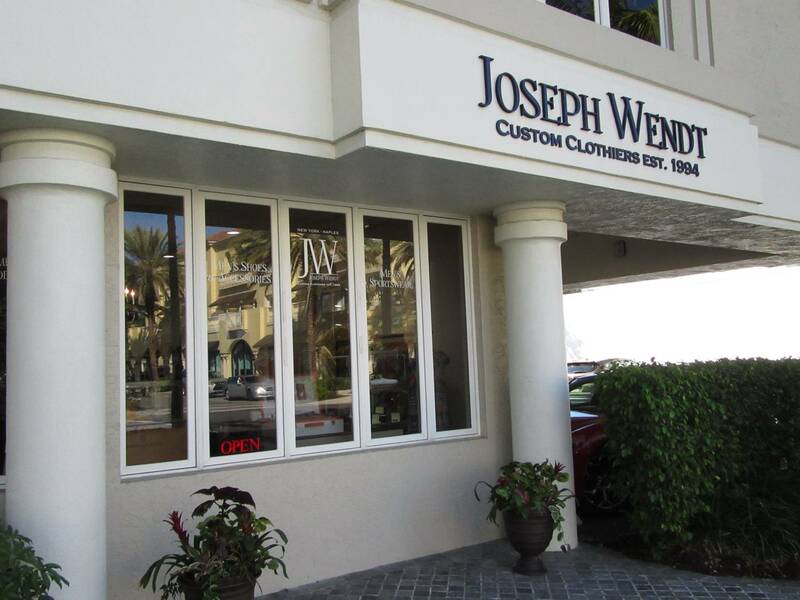 Joseph’s Custom Clothiers has been providing & designing wardrobes for over 20 years. Interpretation of the client’s needs is our greatest skill. Experience custom tailoring with the finest European fabrics and the highest level of personalized service. Schedule your private appointment at your home, office or club today! Or visit us at one of our two showrooms in Huntington, NY & Naples, FL. Take the opportunity & Stand out from the crowd.